In my opinion the font looks like Times and not like CM as before. Commands like \sum for example are producing different kind of serifs. Was the font change or I'm wrong? Here is a sample. For me the font is not the default. Yesterday, trying to use otf fonts within TeXLive, I copied the file below to /etc/fonts/conf.d/09-texlive.conf and after I run sudo fc-cache. Today, I moved that file and run that command again. Now everything is fine like before. Thanks. Not the answer you're looking for? 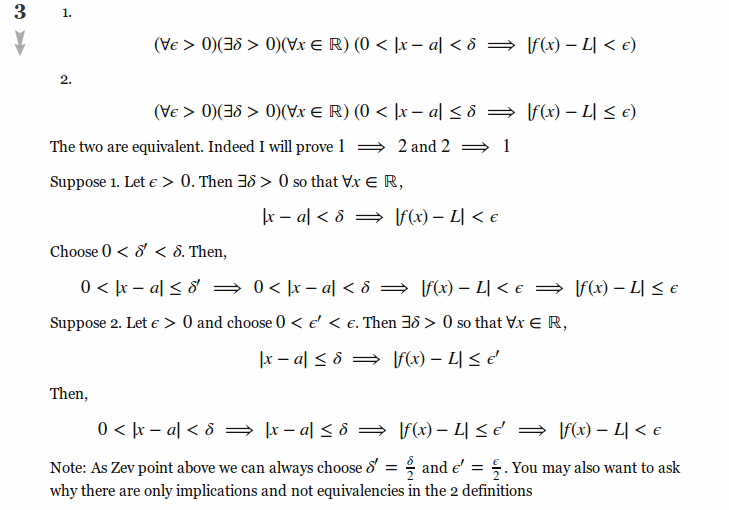 Browse other questions tagged discussion mathjax formatting . How do I change the way latex renders on firefox?